Here is your cabin in the mountains! Well maintained, pre-inspected and move in ready. This home has the essentials with the privacy of 4.5 acres, a creek that you can hear and see from the living room and just enough house to maintain. Home is a 2/2 with a wood burning fireplace in the living room, wonderful well equipped kitchen, upstairs office area and a large basement with storage and 2 car garage. 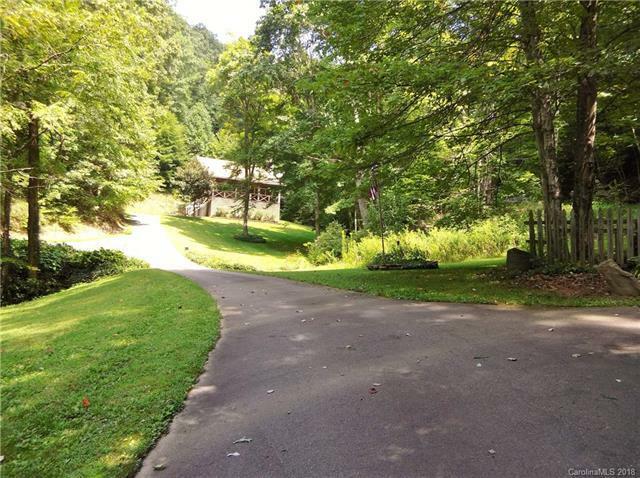 Couple that with a cool 3020' elevation, a large covered front porch and easy paved access. You owe it to yourself to book a showing today!